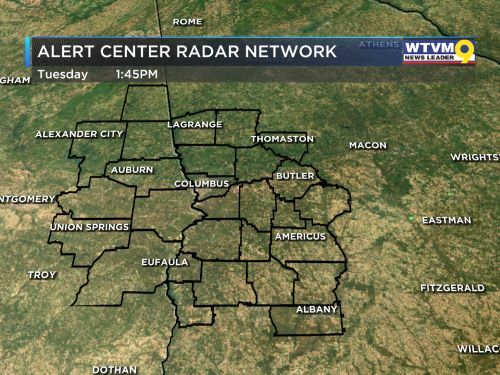 COLUMBUS, GA (WTVM) – If you live in Columbus and you were unexpectedly in the dark Tuesday morning, here's why. Officials tell us a connection failure occurred after a transformer blew out. Georgia Power tells News Leader 9 power has been restored to all the north Columbus homes and business affected by the connection failure. At its peak, 903 homes and businesses were without power after 7:00 a.m. By 8:30 a.m., all but 300 were without power. It is not known at this time if the cold weather was a factor. Power crews have sent the equipment off for evaluation.